Be the first to say "I Love You." 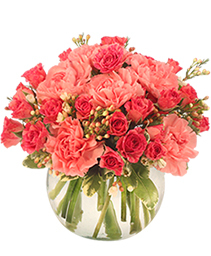 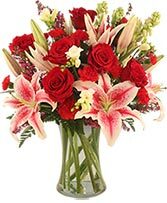 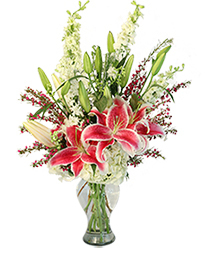 Surprise your sweetheart by sending her a Glamorous Bouquet of Stargazer lilies, red roses, red mini carnations and white freesia. 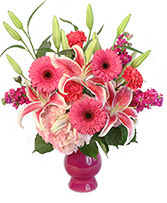 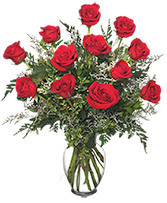 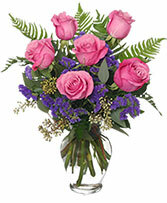 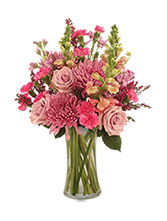 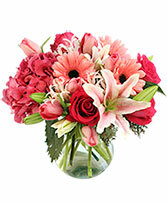 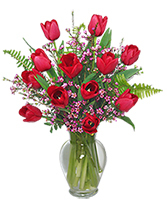 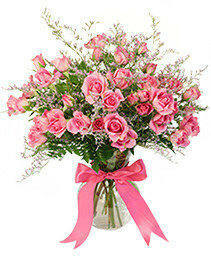 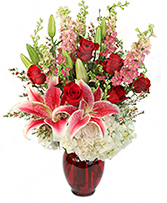 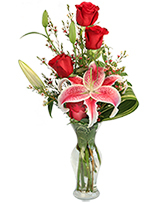 Order flowers online day or night or call Libby's Flowers, LLC to send flowers to the one you love the most.